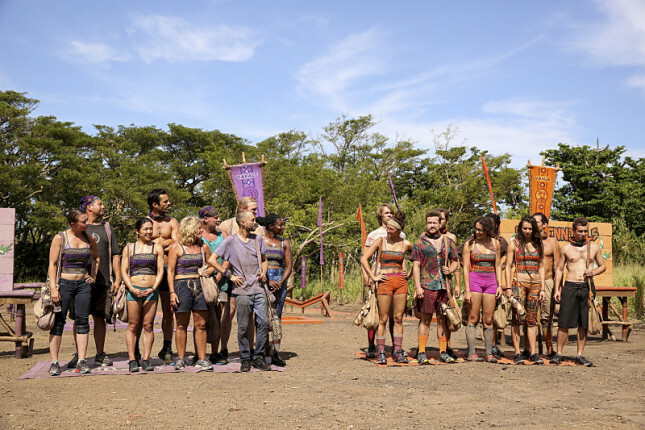 If you spotted any of the promos for this week’s Survivor: Millennials Vs. Gen-X episode, it teased a big twist. Awesome, right? I was all geared up and ready for something exciting that would drop the castaways’ jaws to the sandy beaches of Fiji, but that moment never arrived. Instead, all we got to witness was an island field trip. Here’s how it played out. Both tribes held a random draw to determine who would get to go mingle with members of the opposing group. It was essentially considered a “summit” for the Gen-X and Millennials to meet and learn more about each other. The only true thing we learned from this summit is David’s devotion to doing whatever it takes to get himself deeper in the game. He made it abundantly clear that he was willing to swap alliances and join the Millennials when the time is right. This guy is getting tons of airtime and is being established as an unlikely hero who will be making memorable, big moves. I hope I’m right because I really like David and his self-deprecating nature. It’s refreshing to see. 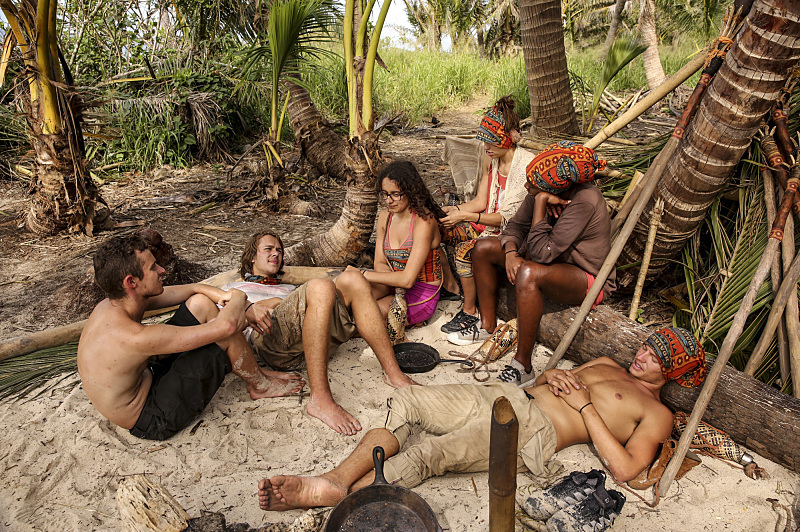 When it came to Tribal Council, the Gen-X tribe made the right decision by booting Paul. Although he had established himself as a leader and master fisherman, he really didn’t prove any of his claims to the group. He would make attempts to feed the tribe, but never once brought back a fish, which put a target on his back. Many viewers celebrated his elimination on Twitter after he was blindsided from the competition. What are your thoughts on the episode? Were you surprised Paul was voted off? 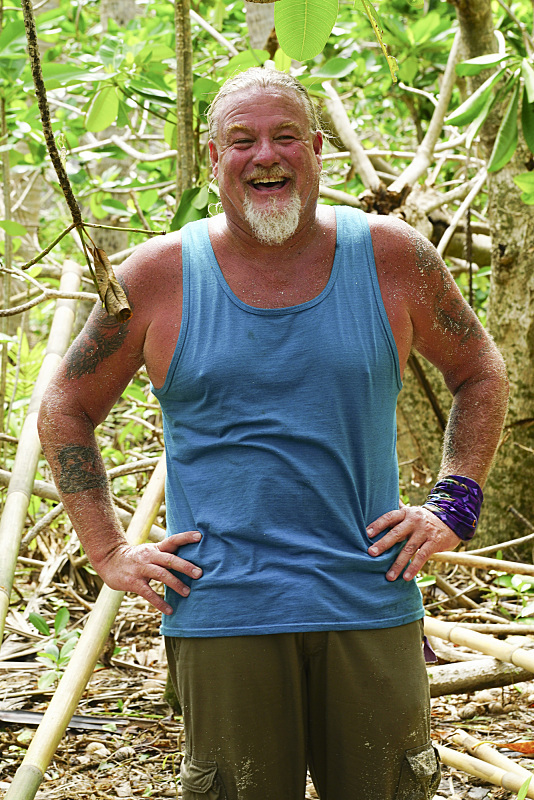 Who is your favorite castaway at this point? Join the conversation and leave a comment below.